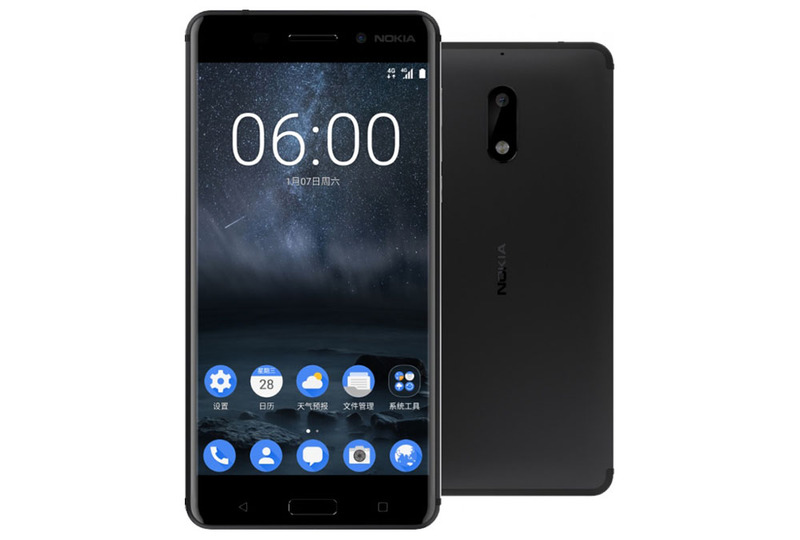 Nokia recently announced the Nokia 6 for China, but according to a recent Facebook post, that’s not the only thing Nokia has cooking. As posted onto the company’s page, Nokia will make “more announcements” at MWC on February 26, 2017. While Nokia was light on the details, it seems possible that the company has more Android devices to announce for others markets around the globe, possibly even one for the US market. It’s also possible Nokia will launch a few fancy feature phones, but MWC doesn’t seem like an appropriate place for an announcement like that. Provided there are no details floating around, we’ll just have to remain patient and see what Nokia drops. If Nokia does intend to announce an Android device for the US, would you consider picking one up?